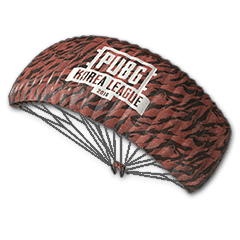 Back in April 2018, we contacted the organizers of the PUBG Korea League to release a tournament skin. 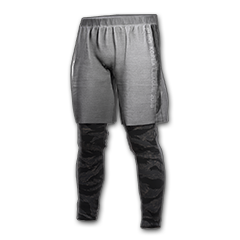 It's finally coming! 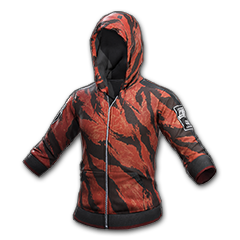 If you're looking for exclusive PUBG skins like the PGI Ringside set, send us a message.